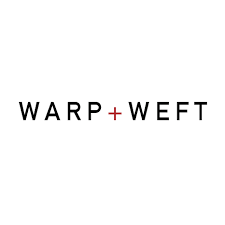 Warp + Weft makes the best fitting jeans, right out of the box. Every time, for everyone. Free shipping and returns.